Here is my riddle... or mabye not exactly a riddle...nevermind!! What is the most dangerous city of all?? takpalah....da name ada "village"....but it's a city rite??? pa la...ppl say real life la!!! Aiya i duno d! can tell awnser ka?? 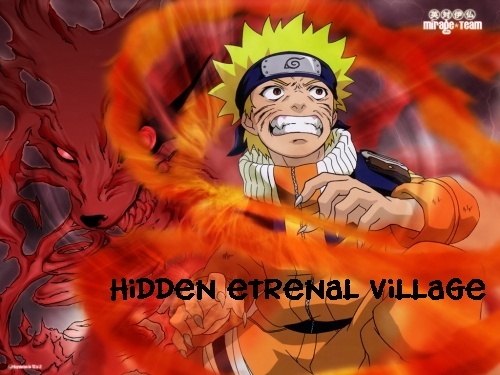 hehe.. sry.. i dun really noe everything about naruto...hehe..
i am here!!! ^___^ but uhhh.....new york city! !